← The Judiciary’s public shaming of trial prosecutors as a means to achieve justice? 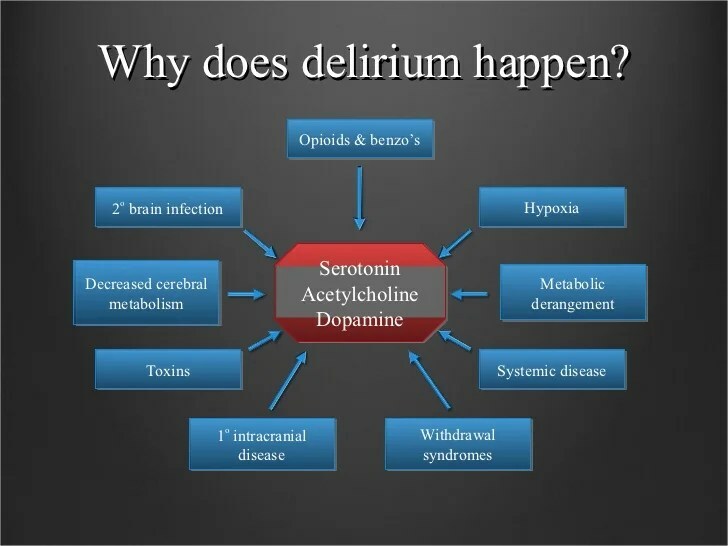 Looking at law enforcement’s “excited delirium syndrome” deaths from a medical perspective. Here is another forensic conundrum. The AMA doesn’t recognize it, neither does the World Health Organization, nor a host of other “learned” medical groups. Taser Inc does. So do police unions representing LEOs in wrongful death litigation. Welcome to the “excited delirium syndrome” (ExDS) which to some is documented as occurring when only police are present. Others call it, “prone restraint asphyxia” or similar, but that’s usually the families of the deceased inmates or police detainees who died in the presence of law enforcement in a manner arguably seen nowhere else. The veteran blogger Texan Grits for Breakfast lays out in depth the history of police custody deaths being considered a syndrome by public legal speakers, some docs and litigation sensitive for-profit corps in the LE equipment business. Grits states that even if the two word term is just a trumped up excuse, the numbers of in-custody deaths can be seen as possibly mobilizing LE agencies to reconsider how they interact with non-compliant, drug OD’d and/or dangerous members of the citizenry. Here is some of that. Amnesty International has gone public debunking ExDS’ usage by some medical examiners. Here is a trio of young ER docs on the FBI Bulletin website talking about it being a serious health issue. I can’t imagine a comparative clinical study of supposed ExDS collecting data of asphyxial deaths in suicides, drug overdoses and non police attended death scenes being studied anytime soon. My perspective has the prone restraint death assertions being separated from the clinical diagnostics information brought forth by the medical emergency folks. The docs only see the aftermath of those arriving non-responsive from custody. Here is more from the ER environment. The popular linking of symptoms into a “triad” is in this one. Hmmm. So does SBS. Coincidence? Not really as linkages of symptoms is a rudimentary tool of medical investigation. I doubt that any of this is reassuring to families of the deceased who started in the jail lock-up and ended up dead. This entry was posted in police custody deaths and tagged criminal justice, Forensic science. Bookmark the permalink.